Part 1 of A Journaling Exercise was all about changing a pattern – instead of quickly writing on a blank page, we are asked to: 1) spend some time staring at the blank page; 2) ask for a message or messages 3) engage the blank page in a dialogue 4) and finally, write about your impressions about the exercise. First of all, it provides a break from your usual, daily journaling habit which could lead to boredom. 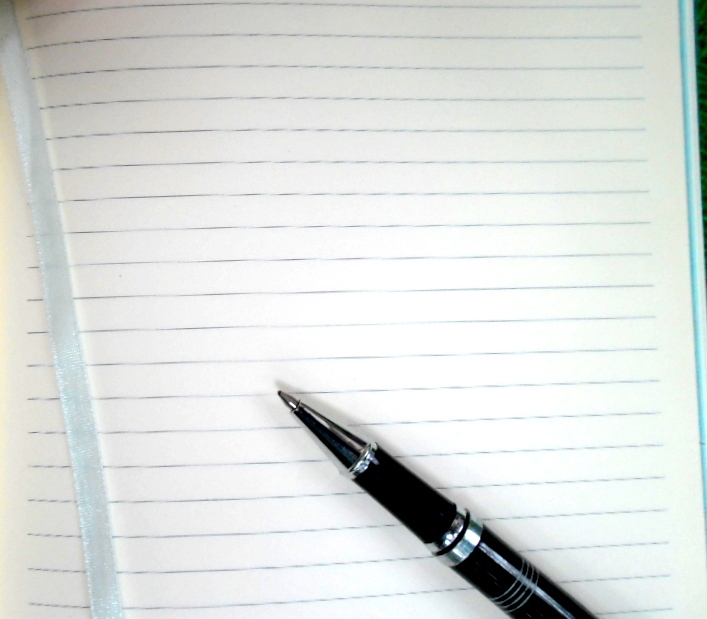 Asking for a message from the blank page also provides the subconscious mind the chance to work. Experts say that the subconscious mind is a source of immense creativity. When you ask the blank page for a message, it is like sending a signal to the subconscious mind to “create” an answer. Engaging the blank page in a dialogue invites the subconscious mind to keep on creating. If you dread the blank page, this exercise could very well vanquish your fear. Good luck!